Despite its popular association today with magic, astrology was once a complex and sophisticated practice, grounded in technical training provided by a university education. 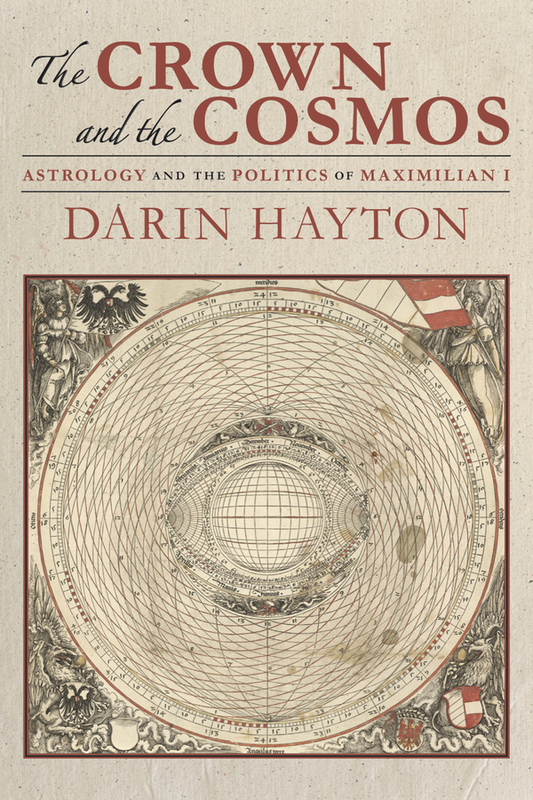 The Crown and the Cosmos examines the complex ways that political practice and astrological discourse interacted at the Habsburg court, a key center of political and cultural power in early modern Europe. Like other monarchs, Maximilian I used astrology to help guide political actions, turning to astrologers and their predictions to find the most propitious times to sign treaties or arrange marriage contracts. He also employed astrology as a political tool to gain support for his reforms and to reinforce his own legitimacy as well as that of the Habsburg dynasty. For Emperor Maximilian I (1493-1519) astrology was a powerful political instrument that allowed him to use knowledge about the natural world (what we would call science) as guide and justification for political action. The scientific experts who gathered around Maximilian at his court disseminated a pro-imperial message through learned and popular media in their efforts to reach the widest possible audiences. 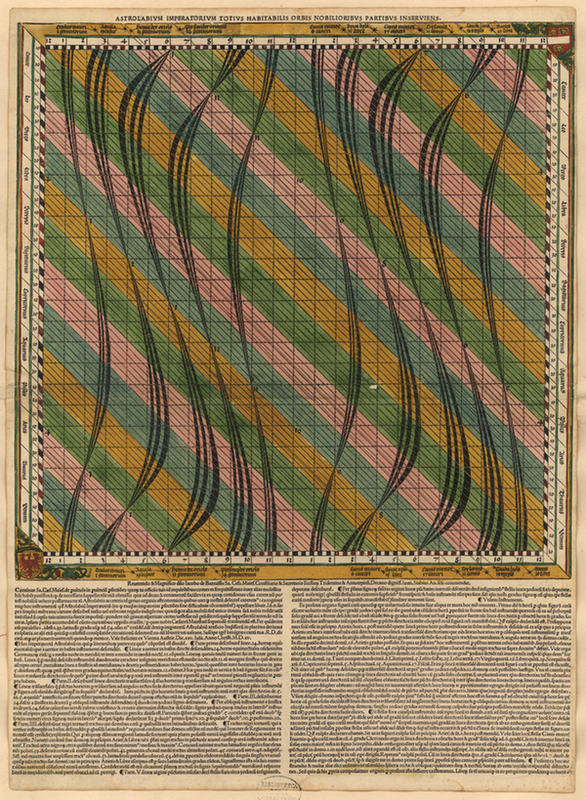 We see in Maximilian a shrewd political actor who understood the power of scientific knowledge to bolster his image in the eyes of his supporters and to combat the hostility of his detractors. Plus ça change. Want an autographed copy? Want to know where I’ll be speaking about my book next? Want me to speak at your event? Send me an email and let’s make it happen: dhayton@haverford.edu.